Fruit | Who Says Healthy Food Ain't Fun!! It soothes the nerves and cools and refreshes the body. During summers our digestive system really suffers – coconut water can naturally relax our intestines, keep it healthy. It reduces chances of stomach infection. It reduces acid reflux. In fact it is often used to treat indigestion. It prevents urinary tract infections and reduces risk of kidney stones. Being high in nutrients and B vitamins – it increases immunity and has anti –bacterial and viral properties. It is a ‘heart tonic’. It improves blood circulation, lowers increased blood pressure. It reduces bad cholesterol and helps increase the good cholesterol; thereby reducing the risk of heart attacks. According to the United Nations, coconut water is similar to blood plasma chemically. It has been used to save lives in developing countries, where blood plasma wasn’t available. 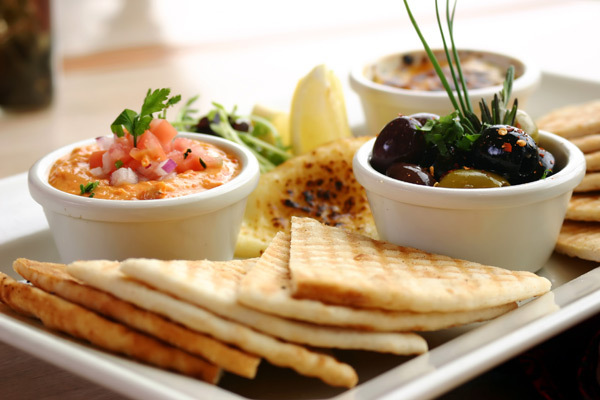 Reduce the Heat this Summer – the Yummy Way!!! Right in the Middle of SUMMER, aren’t we?? Temperatures just seem to be on the rise – both outside & inside of us! We are literally on FIRE 😉 We can’t wait to get our hands on anything COLD – to just Chill and reduce the temperature. Summer brings with it hyperacidity, bloating, heaviness, constipation and loads of ‘loss of salt/electrolytes and dehydration’ issues. And if this was not all, many find their faces bloated too! (Dang!! There goes the selfie 😦 ) Let’s look at the health perspective of the Truly Yummy and yet, believed to be oh-so-unhealthy Drink!! Sugarcane Juice – is the perfect remedy for all that heat fatigue, acidity and bloating and now add a dash of lime and this drink – can add the zing back to your dull day. This drink can help you flaunt the patli kamar contrary to popular belief that it is fattening!! So how often can I have it – would be your next logical question & to that I say – daily 😀 .. Yups!! You heard me – peak noon, when the sweltering heat of the sun is unbearable and we crave a cold drink – is the ideal time to sip on a glass of baraf wala – nimboo wala – sugarcane juice.. Tastes Divine!! To the skeptical, lost in calories people – yes it does have calories (like every other food item- and again I would rather have you to refer to my article on calories, before we set forth cursing them AGAIN!!) Sugar cane is flooded with nutrients, sugar, electrolytes and minerals! Technically, sugarcane juice is rich in calcium, chromium, cobalt, copper, magnesium, manganese, phosphorous, potassium and zinc. It also contains iron and vitamins A, C, B1, B2, B3, B5, and B6, along with high concentration of phytonutrients, antioxidants, proteins and soluble fiber. All these nutrients work together to keep your body in a good and healthy shape. The sugar in the sugar cane juice is the natural sugar and not the refined one we tend to consume. This natural sugar – gives an instant kick of energy and quenches the thirst, which we badly need in this heat! It is good source of glucose which as we know, helps to re-hydrates the human body and gives it a boost of energy. So the next time you feel fatigued or dehydrated, consider drinking a glass of cane juice – Guilt free!!! The antioxidants in sugarcane juice help to fighting against infections and boost the immune system of the body. It also protects the liver against infections and helps in keeping the bilirubin levels in control. This is the reason that doctors advice drinking sugar cane juice to jaundice patients, as it is one of the few things that get digested without too much pressure on the liver and also helps in reducing the bilirubin levels. 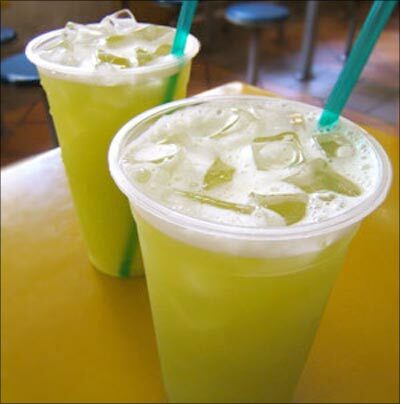 Did U Know – Sugarcane juice is probably our earliest known detox tonic??? Another reason why it is an ideal summer drink is due to its high potassium content. Summers are the times when the digestive system may be slow as it is also dehydrated & fatigued. The high potassium makes it a good digestive aid. It helps in keeping the digestive system in good shape, prevents stomach infections and is considered to be particularly useful in treating the problem of constipation. And Ladies – to flaunt the soft supple skin even in this heat – this juice comes to your rescue!! Being high in antioxidants, as it has flavonoids and phenolic compounds it has the perfect ingredients to make the skin healthy, shiny, soft, supple, fair as well as prevents from early ageing and wrinkles. It rehydrates and moisturizes the body thus makes the skin soft and bright. And again – Moderation is essential.. A glass is what you need, and it is very important to have it the minute it’s squeezed out, as the goodness gets evaporated quickly. And very importantly – check that your gannawala stores the sugarcane in a safe, hygienic manner, away from buzzing makkhis. Ideally, it would be great if you could, chew on the cane and allow the fibres to massage your gums. MANGO – FAT of Summer or FLAVOR of Summer??? Mango is the KING of FRUITS! Would we really title it the King if it made us “fat”? If we call it the King, don’t you think it should have some Royal benefits! Now, there is a reason why certain fruits are seasonal – this is because they help us handle or rather deal with the changes the season brings with it. Hence, mangoes are great in summer as they will give a season’s supply of the ‘real’ antioxidants – don’t we just looove our anti-oxidants? In fact, most people are hooked to “green tea”- coz ‘they think’ it is anti-oxidant rich!! (I will leave green tea for another day, now back to my flavor of the season – Mango!!). But Mangoes are really rich in antioxidants and thus keep free radicals at bay! So the next logical question is – HOW DOES MANGO HELP ME IN SUMMER? 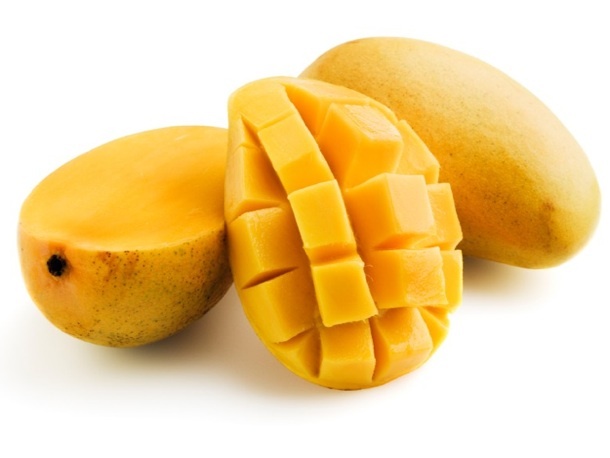 Here is how it is – mango is rich in carotene (Vitamin A) and is high on fibre to help you deal with the scorching heat – mind you it is just the beginning of April, May is not even close and we are already complaining. Vit A is known for its benefit to our eyes, thus the carotene provides nourishment to the eyes to cope with the dazzling burning bright – sun, in spite of us having our Guccis or Ray bans on. This same carotene protects our skin by preventing suntan and sunburn. The fibre provides the necessary roughage for the intestines, which otherwise feel overstrained with dehydration and heat exhaustion, thus preventing constipation. The fibre keeps us feeling fuller longer! Now you may think – Fine – it is good for my eyes, for my skin and even my tummy – but what about the FAT? Now – let’s get into the Math – 100 gms Mango v/s 100 gms apple – 100gms ripe mango has 0.4 gms fat whereas 100gms apple has 0.5 gms fat!!!! So shouldn’t the apple make us fat! Come on, does it not have 0.1gm MORE fat than Mango! Yup.. That bursts our bubble! Honestly it’s not really much, but then why is it that we blame the poor King – Mango to make us fat? It is how we eat the mango – that makes us fat and not the mango itself! We relish our aam-ras puri, don’t we? Have you ever heard of apple-ras puri? Exactly why we blame the mango and not the apple!! A mango or any other fruit as a matter of fact, when eaten with a meal or as a dessert immediately on a full stomach (after a meal) alters the pH balance or acidity of the stomach and messes both the glycemic index (the measure of how quickly blood glucose levels or blood sugar rise after eating a particular type of food) and glycemic load (number that estimates how much the food will raise a person’s blood glucose level after eating it) of your meal. But when a mango is eaten by itself – like any other fruit – say a watermelon or musk melon – now the sugars, the vitamins and the minerals in it are actually much more available to the body than they would be, when it is consumed along with, or right after a meal. Just so you know that for the carotene or Vit A to be absorbed we need fat, because Vit A is a Fat-soluble vitamin. Now here is where the King plays the role – the fat of the mango actually helps in the Vit A absorption – making it ‘not-dependent’ on another food item so that we can get the benefit of Vit A from it – so it is kind of a one-meal-wonder!! 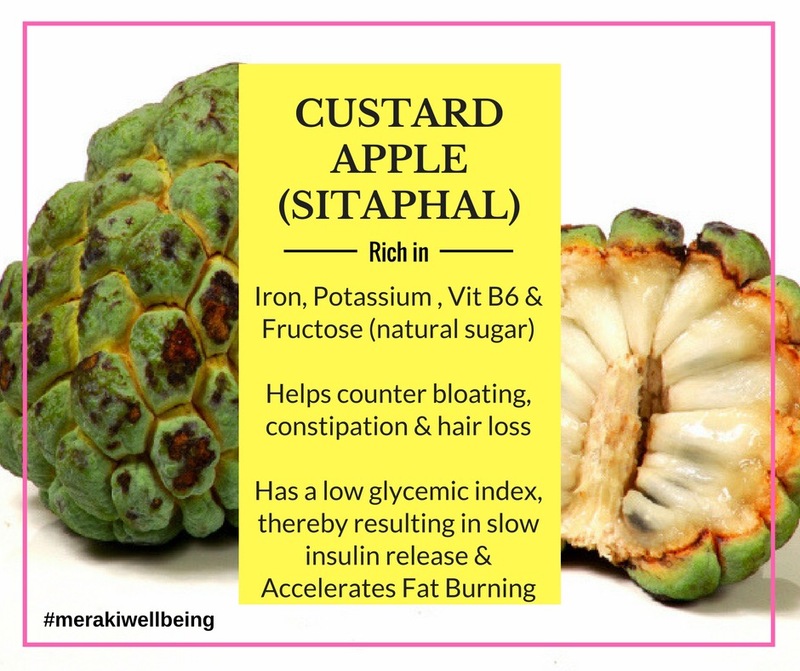 Eat it as soon as you wake up, or as a post-work out meal, and it may just help you get that six pack or the patli kamar (thin waist-line 😉 you have always wanted!